FMA provides a number of services to business owners and doctors and their firms as well as employees who are key to the success of their business or practice. For employers, these services may be provided in their entirety or on a selected basis. When necessary, we will confer with outside professionals or subcontract certain aspects of our service to deliver the highest quality advice to our clients. FMA advises business owners on issues involving transition of ownership interests among partners and shareholders. We also assist in implementing recommendations as a result of the review and analysis where appropriate. FMA provides a review of documents such as articles of incorporation, shareholder agreements, partnership agreements, employment contracts, non-compete and non-solicitation agreements and corporate by-laws. This service may also include the review of Board meeting minutes to determine if they are correct, up-to-date and appropriate for the business and medical practice’s needs. 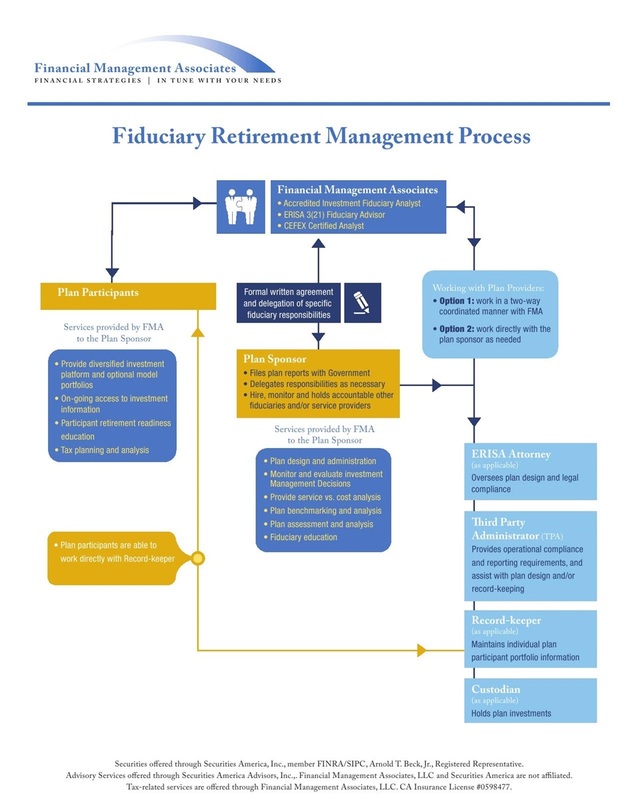 Where necessary changes are appropriate, FMA will arrange and coordinate their creation and implementation. Representation to our individual Business and Medical practice clients as a company or practice benefit.